Watch Ace on the season finale of VH1 Sober House Season 2 on April 29th at 10 PM! Ace Frehley has released ‘Behind the Player’ a retrospective DVD chronicling his work as one of the world’s most influential guitar players. The DVD will be released worldwide January 19th, through IMV, Rocket Science Ventures and Sony/RED. 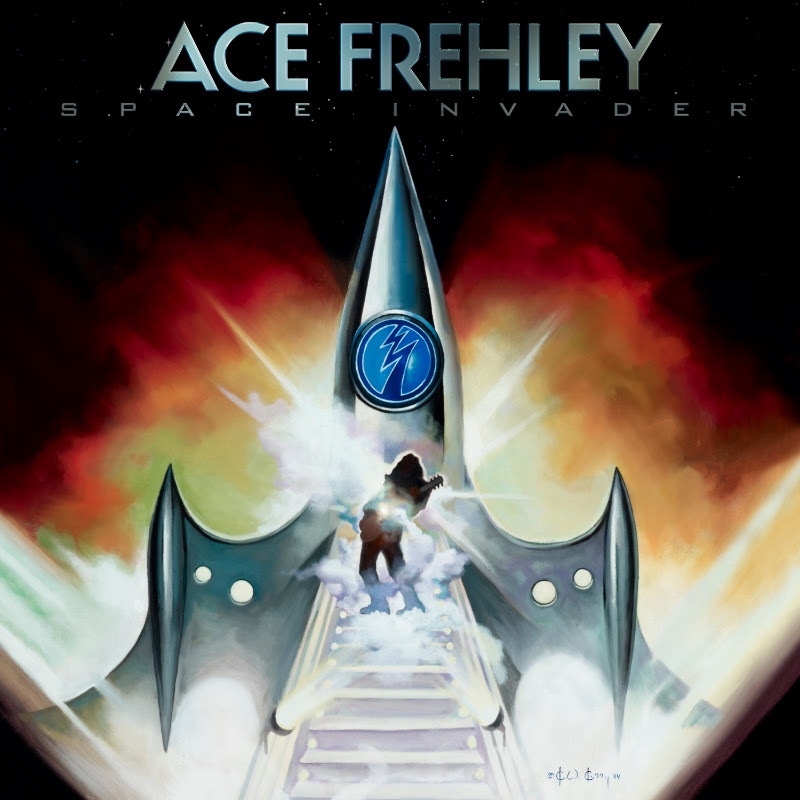 Ace Frehley Behind The Player is available NOW at music retailers and for digital download everywhere. Or you can order on Amazon today. Ace Frehley announced he will join this Sunday’s Battle Of The Bands for Rock N Roll Fantasy Camp’s showcase finale of the graduates of the 3-day camp. Frehley will hit stage and jam with the campers as they battle it out to be the top campers of 2009! Frehley will also be a headlining guest counselor November 18th for the 5-day camp that follows this Sunday’s showcase. Come rock-out with your favorite artists at the world famous Whiskey A-Go-Go, as they perform with our graduating campers for 2009. Rock ‘n’ Roll Fantasy Camp will showcase their campers in a BATTLE OF THE BANDS night after each camp session ends. The first camp is a three-day camp running November 12-15 and a five-day camp running November 17-22 – still time to join! If you still wish to join the camp there is still time – Headliners this year are Meat Loaf, Ace Frehley formerly KISS & Jon Anderson of Yes. 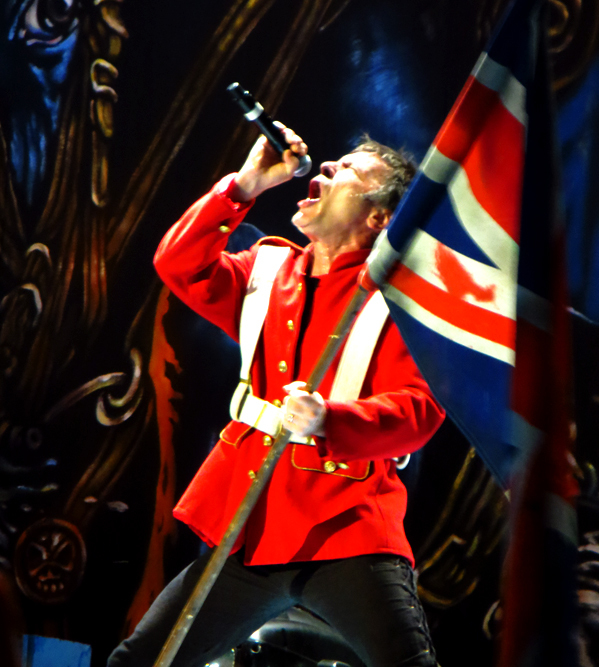 ROCK SOLDIERS!! !……From the bottom of my heart thank you for your support of Anomaly…. I just got the 1st week chart numbers….And we should all be proud of ourselves!! !……..I couldn’t have done it without you………..
Special thanks to Slash and Geroge Lopez for showing up at the Viper Room and making it an extra special night!! 0 Ace Frehley on Rockline Tonight! It seems like only yesterday that Ace Frehley released his last solo album, “Trouble Walkin’”. OK, maybe in Jupiter days. It’s actually about 7,300 earth years, almost twenty years ago exactly since Ace graced us with some new tunes. Was it worth the wait? Depends on what standards are employed obviously, but “Anomaly” is a really cool listen with great guitar work including a sprinkling of instrumentals and an obligatory cover, which he likes to include in his releases. This time it’s a spirited interpretation of the Sweet classic “Fox On The Run”. Sweet, indeed. 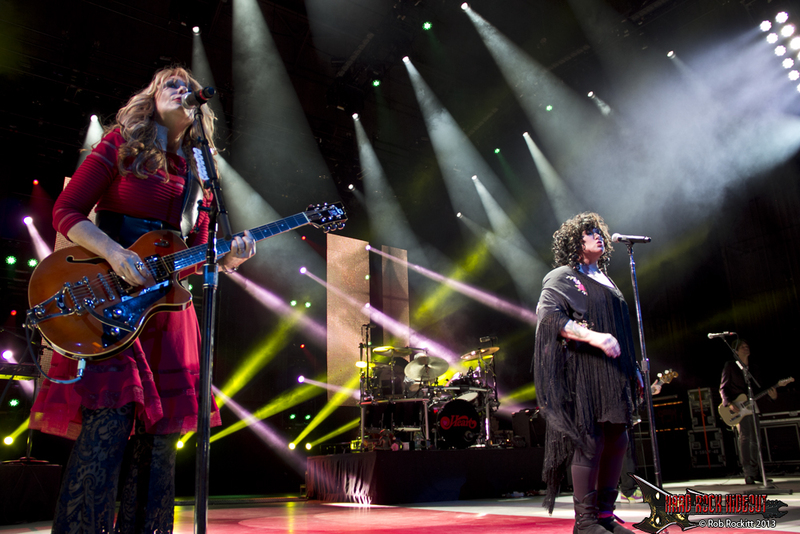 Meatloaf’s daughter, Pearl Aday adds her considerable talents to the festivities. Frehley offers several songs rhyming with his first name. You’ve got your Animal Planet Ace with “Space Bear”, the pick him out of a crowd Ace with “Too Many Faces” and the celestial Ace with the album’s first single, “Outer Space”. Also included on the CD is the third piece of a trilogy started long ago beginning with “Fractured Mirror”, followed by “Fractured Too” and now completed with “Fractured Quantum”, the epic final track on “Anomoly”. Good news for long time Frehley followers, most will not only cite his album “Ace Frehley” as their favorite of the four albums released simultaneously by each member of Kiss back in 1978, but as their favorite of his solo albums and of those with Frehley’s Comet as well. It’s a welcome development because before recording “Anomaly” he listened to that eponymous album as inspiration. You can hear it too, certainly nothing sounds the same, but the driving spirit is absolutely unmistakable. The vibe, the attitude and the musicianship are all on regal display. No tour plans have been revealed at this point, but you can follow the information stream at AceFrehley.com While Frehley has no plans to serve leftovers to any of us, there were several songs that didn’t properly fit the mood of “Anomaly” and will serve as the springboard for a follow up album, but he promises it won’t be another seventy-three hundred day wait this time around. Frehley has plenty to celebrate these days, a new album, three years away from the life-force draining effect of alcohol and drugs and his first foray into the world of Pro-Tools, all landmark events for the storied guitarist. How many players today wanted to be like Ace many years ago? Rhetorical for sure, but perhaps it’s the beginning of another wave of players who want to emulate the stylish guitar slinger. Bring it on. And we will as we welcome Ace Frehley to Rockline for his first ever visit. How can that be? Dunno, but we promise to make up for lost time as Ace Frehley joins us for our next ROCKLINE! Click here for stations and times! It has been far too long since we have had a new Ace Frehley solo disc. It has been twenty years since Ace’s last release, Trouble Walkin’. I had high hopes after for this CD after hearing “Outer Space” for the first time. I heard it, on the Hard Rock Nights radio show, a few weeks ago and couldn’t wait to hear more. Luckily, the good tunes don’t end with “Outer Space”. “Foxy & Free” reminds me a lot of the Ace Frehley hit, “Rock Soldiers”. You gotta love the cowbell! Ace Frehley has been known to do a cover or two, and on Anomaly, Ace takes on the Sweet classic, “Fox On The Run”. The funny thing is, I always thought the original tune sounded like a KISS song. Either way, Frehley knocks it out of the park. I love this version. 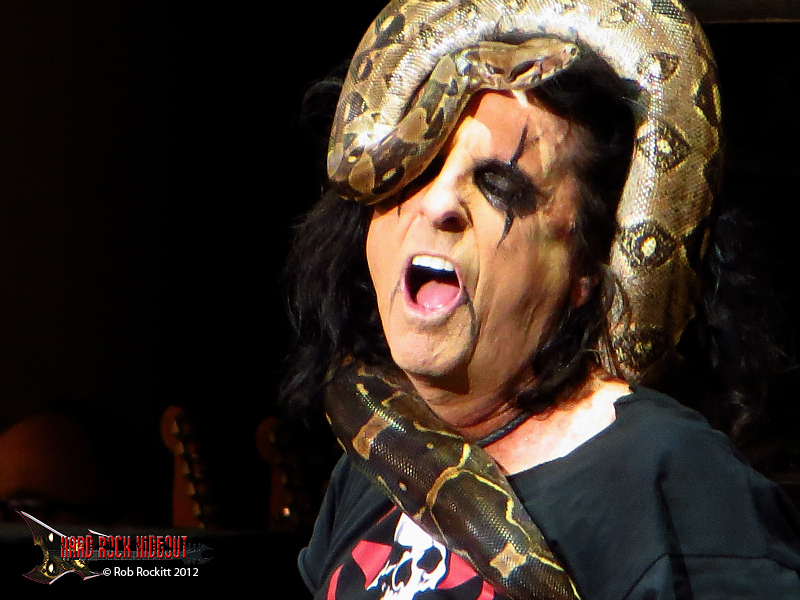 “Pain In The Neck” could be another Frehley classic. This song has been growing on me with every listen. “Genghis Khan” left me scratching my head. This tune shows off Frehley’s six string talent, and in that regard, it is pretty cool. The inane lyrics about Genghis Khan seems like they were nothing more than an afterthought. It sounds like they were added after the music was written. This would have been better off as an instrumental in my opinion. “Too Many Faces” might be a little too similar to “Pain in the Neck” but I like it anyway. “It’s A Great Life” is a catchy tune, although it is a little different from what I would expect from Frehley. This song has an almost pop/rock style to it. “Fractured Quantum” is an instrumental song that carries on from Frehley’s previously released Fractured tunes. This is a solid tune, and a decent album closer. (If you buy the iTunes version, you will get a bonus track “The Return of Space Bear”). Overall, I think Ace Frehley picked up where he left off with Trouble Walkin’. I have been enjoying this disc quite a bit. Anomaly is another solid effort for the Space Ace. You can grab a copy of the CD, at this link. You can preview some of the songs from Anomaly, at Ace Frehley.com. 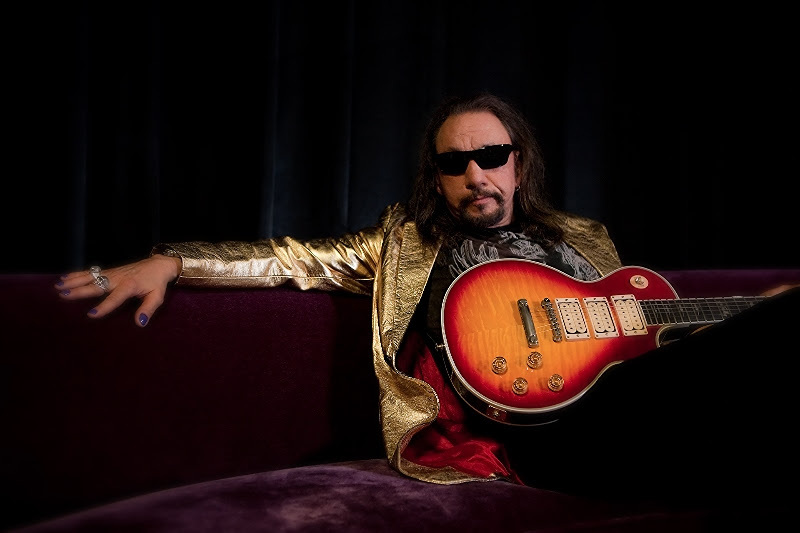 Original KISS guitarist Ace Frehley, announced today he will be appearing at 3 upcoming retailers to sign copies of his new album, Anomaly which will be released September 15th on his own Bronx Born Records label. When fans purchase Anomaly at the following locations, they will receive a wristband (starting Sept 15th) ensuring their place in line at the signing event. Space will be limited, and the only way to receive a wristband will be by purchasing the new album. Don’t miss your chance to meet the legendary Spaceman and get your new copy of Anomaly signed by Ace! In addition, you can listen to Anomaly in its entirety, at this link. 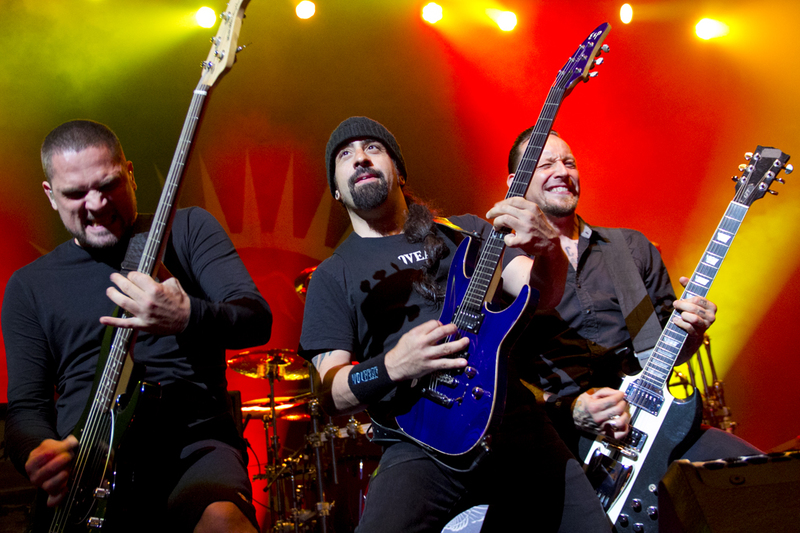 Hard Rock Nights can be heard on a number of radio stations dedicated to rock and metal. 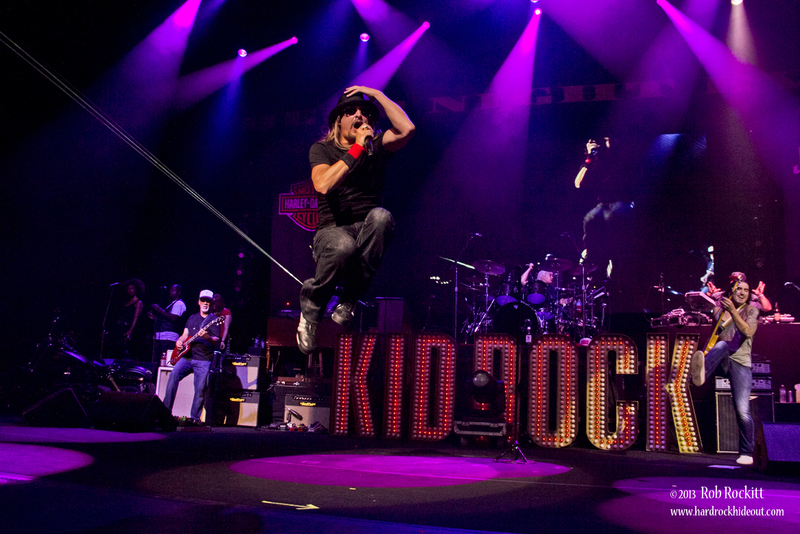 Point your browser to http://hardrocknights.wordpress.com/affiliates for a complete list of stations and airtimes. For the first time in nearly 20 years, legendary guitarist Ace Frehley has emerged to add a new exclamation point to his celebrated solo career. Scheduled for liftoff on September 15th, the original KISS guitarist’s fifth solo album, Anomaly, will be released on his own Bronx Born Records, with Rocket Science providing a full label service platform. Frehley, a long time Gibson artist, will launch his second Gibson Ace Frehley Signature Les Paul guitar with the musical instrument giant later this year. 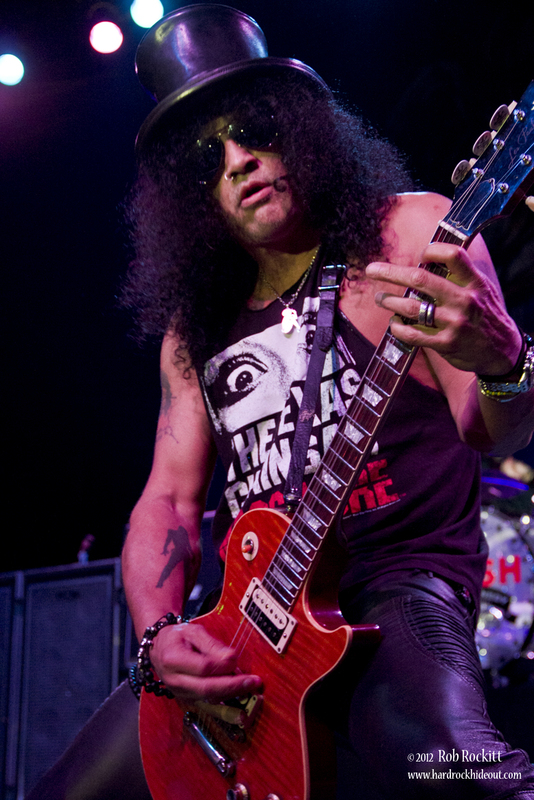 His first signature Gibson guitar (in 1997) was one of the best selling signature models of all time. One of the most beloved personalities in rock ‘n’ roll, Frehley’s the man behind not only KISS’ iconic logo, but the all-time stadium anthem “New York Groove.” From the thunderous guitar riffs of the first single “Outer Space” to his supercharged cover of Sweet’s 1975 classic “Fox on the Run,” Anomaly includes several nods to his distinguished career. The pickup acrobatics of “Fractured Quantum” and wah-wah scourge of “Genghis Khan” (featuring backup vocals from Meat Loaf’s daughter Pearl Aday) are signature Ace. It should go without saying, but “this album has some heavy, heavy songs,” Frehley promises.cience providing a full label service platform. Frehley, a long time Gibson artist, will launch his second Gibson Ace Frehley Signature Les Paul guitar with the musical instrument giant later this year. His first signature Gibson guitar (in 1997) was one of the best selling signature models of all time. I’m happy to say that I finally got a good internet connection up here on Jendell and can now present to you my official website- AceFrehley.com! Thanks for your patience and support over the years… it’s meant everything to me. You can catch me this weekend on VH1 Classic’s THAT METAL SHOW hosted by my friend Eddie Trunk. I’m told that it premieres this Saturday night Dec. 20th at 11pm. It’s suppose to repeat several times in the upcoming weeks. VH1 Classic was cool enough to send me all the times it’s gonna repeat. Check it out the Getaway page!!! 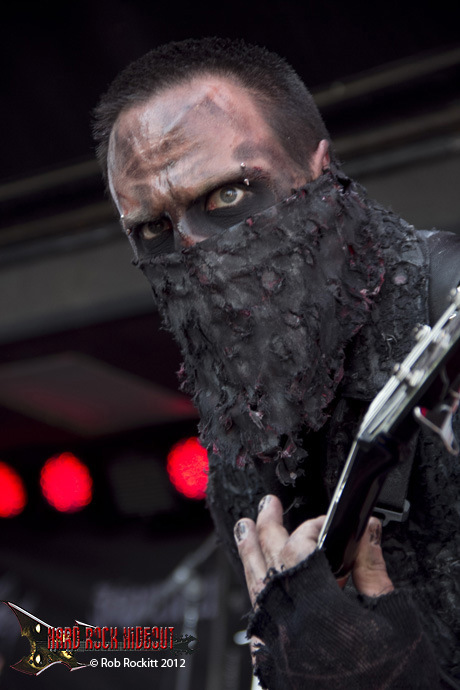 The competition between the South Texas Rock Fest and Rocklahoma is heating up once more. 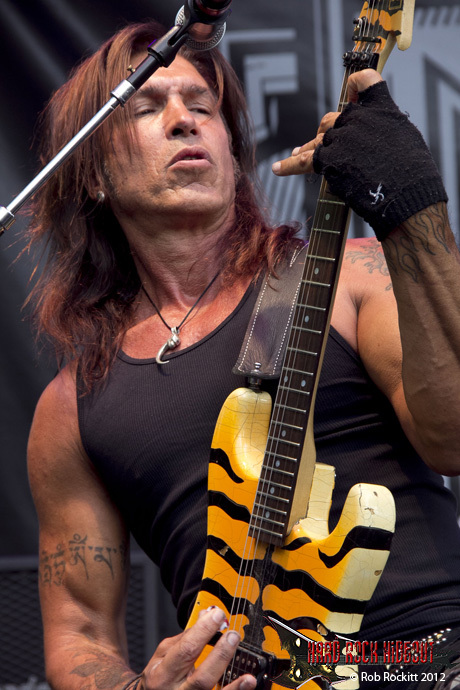 Lynn Hernandez of Tulsa, Oklahoma’s 97.5 KMOD radio station has announced that RATT, JACKYL and the “Rock ‘n’ Roll Fantasy Camp” band have been confirmed for the newly added fifth-day (Wednesday, July 9) portion of this year’s Rocklahoma festival. Meanwhile, original KISS guitarist Ace Frehley will play on the festival’s closing day, July 13. Rocklahoma will be held July 9-13, 2008 at the Catch The Fever Festival Grounds, four miles north of Pryor, Oklahoma. 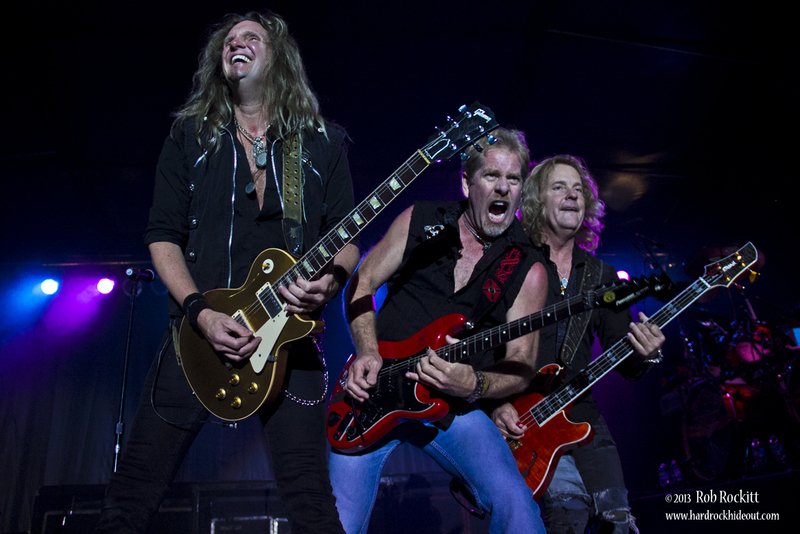 TRIUMPH and EXTREME are among the bands reuniting with all or most of their original lineups for this year’s festival, which will also feature sets from NIGHT RANGER, CINDERELLA, Bret Michaels, TESLA, ARMORED SAINT, L.A. GUNS and many more. More than 85 bands in all will perform on three giant stages throughout the four days with several more big names to be added in the coming weeks. 4 New Years Eve with Ace Frehley! Frehley is aiming for an early 2008 release date for his new solo album. The guitarist — who recently celebrated one year of sobriety after relapsing during the summer of 2006 — has finished recording around 10 new songs for the effort but is looking to lay down two or three more in the next couple of months in order to make the CD “really special,” he revealed during an appearance on the “Friday Night Rocks” radio show. 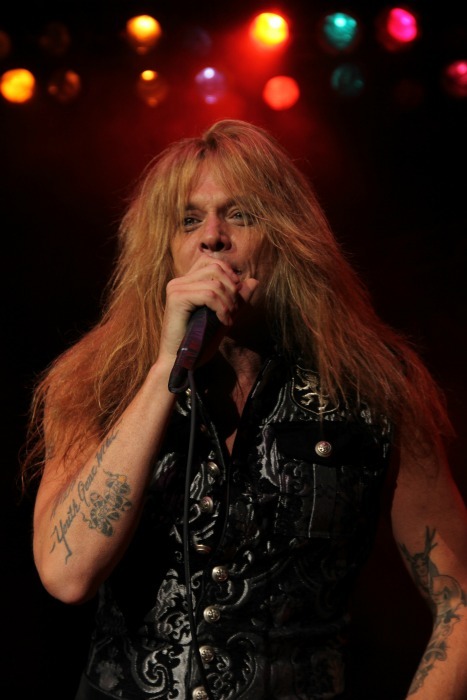 Ace‘s new album was reportedly recorded with a trio of Ace, Anton Fig on drums and new bassist Anthony Esposito (LYNCH MOB).